Nevada City, CA (November 25, 2018) – The Baby Beluga Game, a new board game from CooperativeGames.com, has been honored with the Dr. Toy Ten Best Educational Products Award and the Best Picks for Children’s Products Award-2018. The Dr. Toy Award Program was developed by noted play and child development authority, Stevanne Auerbach, PhD, (a.k.a. Dr. Toy) in 1992 as a service to consumers who desire safe, affordable, educationally oriented, stimulating toys and play products for children. The program began in 1992 by Dr. Toy in cooperation with the national publication, Early Childhood News. So what is The Baby Beluga Game and why did it win these prestigious Dr. Toy awards? 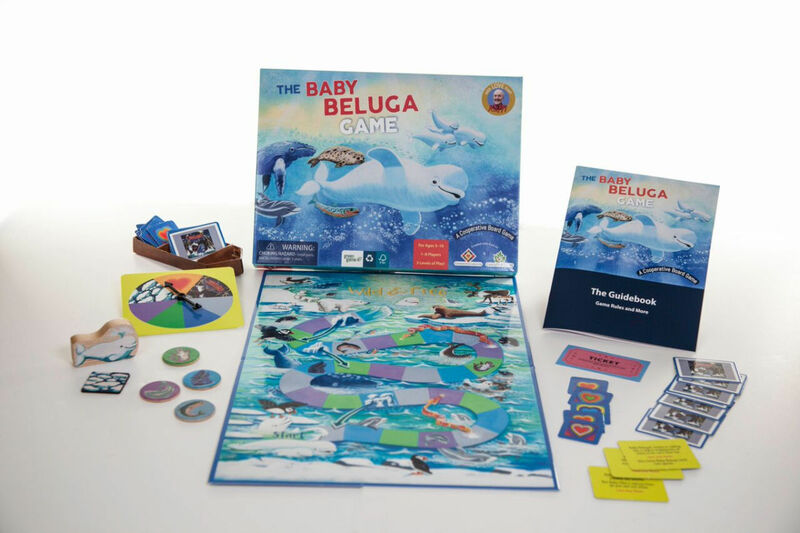 The Baby Beluga Game is a new cooperative board game for children ages 3-10. It presents players with a challenge: Can Baby Beluga and his Friends complete the Arctic journey to swim wild and free? 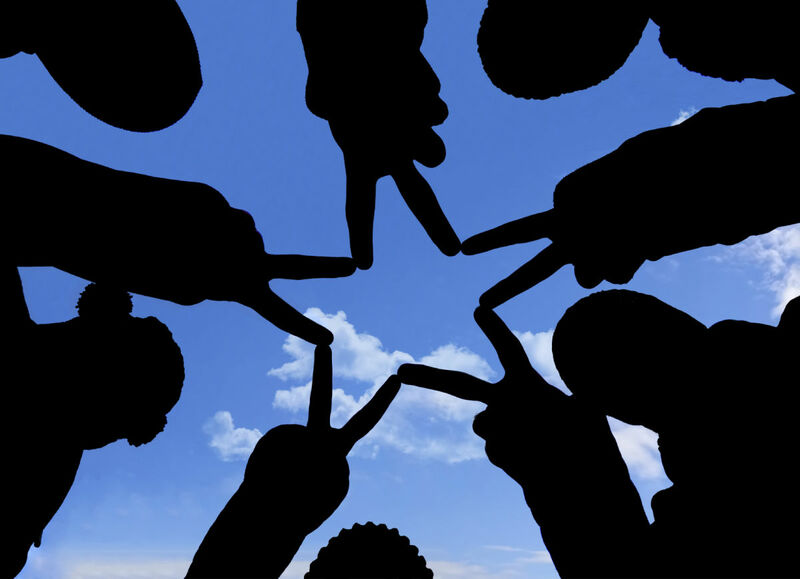 To win, players must work together, use their smarts—and their hearts. The game features three levels of play for readers and non-readers alike. Designed to be used by families and friends and in the classroom too. 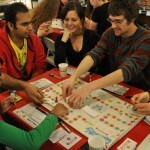 Green, fair-trade, and made in the USA by a small, independent company, CooperativeGames.com. 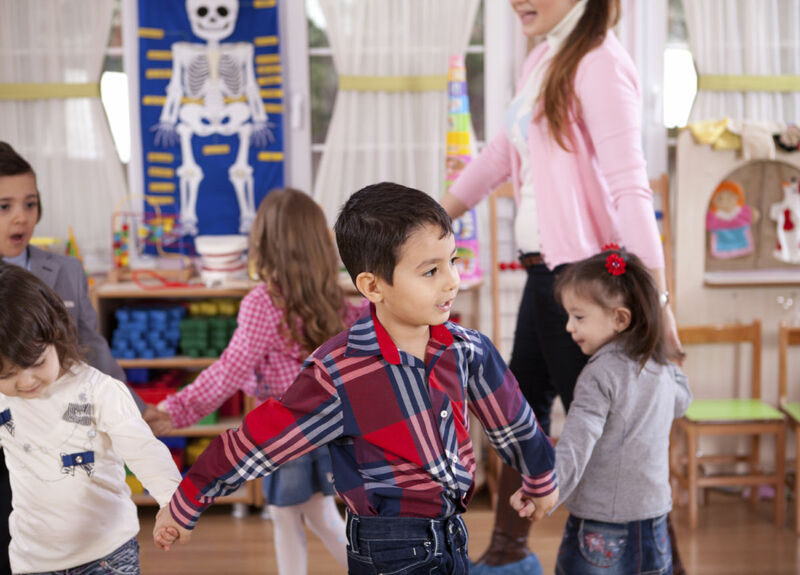 Besides teaching social skills and science, the game fosters music, art and imaginative play, too. Music gets in the act via a free download of Raffi singing “Baby Beluga”. The extraordinary design and illustration stimulate visual art appreciation. The box interior, as well as the 32-page game guidebook, game board, and wooden game tokens feature original paintings by artist Ashley Wolff, who illustrated the classic Baby Beluga children’s book. The box design is innovative, beautiful and functional—tray and lid snap together to make an illustrated diorama useful for optional creative free play. 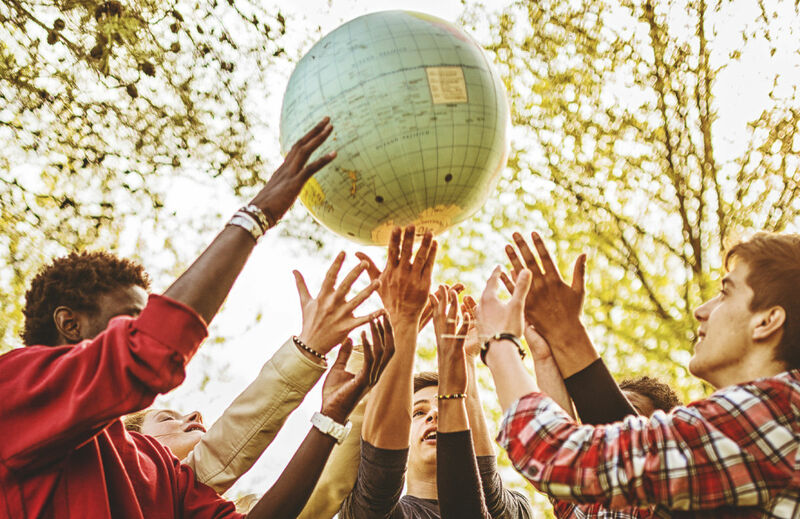 Three levels of play means that the youngest players can engage with very simple strategy and science ideas while older players can partake of more complex strategy and Earth science content. Truly, The Baby Beluga Game is positively packed with play and educational value—which is why it has earned the two celebrated Dr. Toy Awards. Nevada City, CA (September 19, 2018) — Most children have lots of opportunity to play competitive games where someone wins and naturally, someone loses. Whether it’s a soccer match, video game or racing to be first, competitive games are quite the norm. 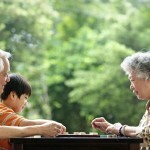 CooperativeGames.com, a California-based company, offers another option—cooperative play. 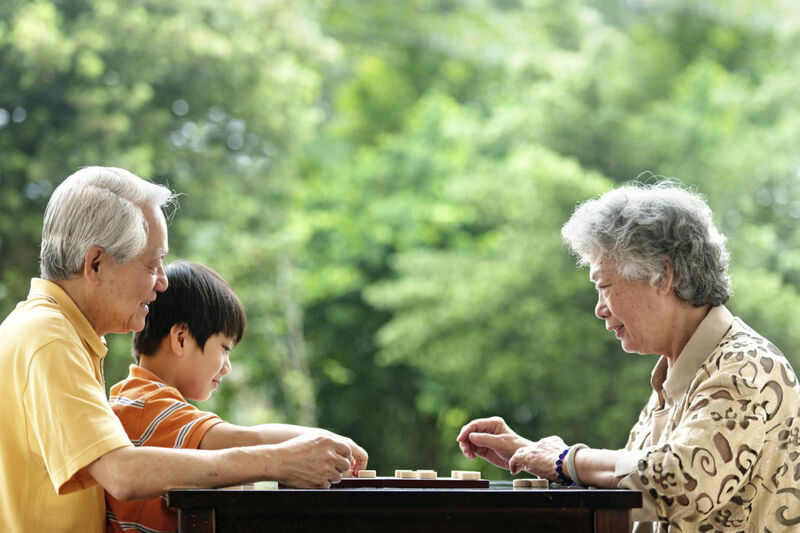 Kids get together for fun collaboration, sharing and kindness to “win” as a group while playing these games. 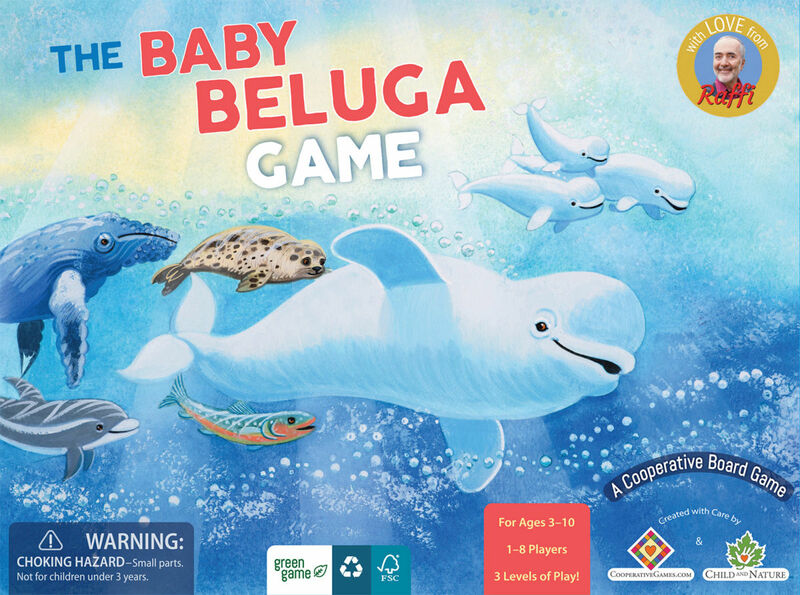 Their newest offering is The Baby Beluga Game ($34.95). If it sounds familiar, then you must be a fan of Raffi’s signature song of the same name. Marine biologists agree! Not just cooperative but compassionate best describes the real-life belugas says Canadian scientists who do whale research. They have been following a narwhal – a medium-sized whale that possesses a large “tusk” – swimming with a school of young belugas. The fact that they are two different species doesn’t seem to interfere with their three-year-old friendship! Just in time for back-to-school and holiday gift giving or for Family Game Night, the game is available in the United States and in Canada. U.S. shoppers can purchase the game at www.CooperativeGames.com. Canadian parents can buy it on amazon.ca. Two of my grandchildren aged 2 and 5 love playing this game when they visit. Their father grew up with Raffi and now they are too. What fun!!! The Baby Beluga game has been loved by my 6 and 4 year old. The 4 year old loves all the pieces and brilliant art work. My 6 year old loves to get “trouble” and work her way through the trouble cards. My girls love the idea of working together to get Baby Beluga into the wild and free space while finding friends along the way. This game has been great entertainment for just the girls or as a family game night experience. We love it and highly recommend this cooperative game! 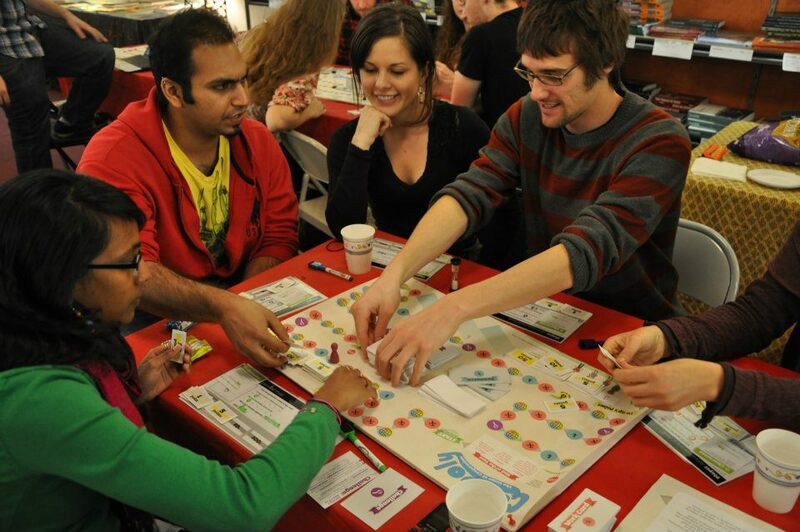 CooperativeGames.com is a small independent business, a part of Child and Nature LLC, supplying the public with cooperative board games, as well as books and resources for cooperative play. CooperativeGames.com is owned and operated by Suzanne Lyons, designer of The Baby Beluga Game. Lyons is a science educator by training who combines science teaching with social-emotional learning, art, and fun. She writes books and makes games including Conceptual Integrated Science, a science textbook now in its third edition, published by Pearson. In 2009 Lyons started her own publishing company, Child and Nature. 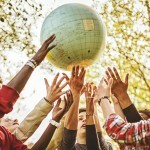 It has a special division for cooperative play: CooperativeGames.com so Lyons can teach teachers and the public about the power of cooperative play. In 2015, she wrote the research-based book, The Cooperative Games Bullying Prevention Program, which Raffi endorsed and wanted to help promote. Suzanne’s educational background includes degrees in physics (UC Berkeley), Earth Science (Sacramento State University), and Education (Stanford University), plus she holds a California teaching credential. She lives in Northern California and has two college-age children. 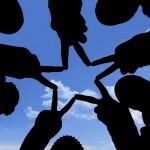 Discover the benefits of cooperative play at CooperativeGames.com.